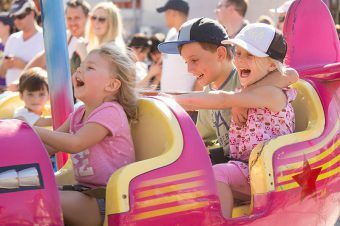 Win 2 family passes for rides at the Purplebricks Sydney Family Show – perfect for the Easter School Holidays. Oh, and if you win these passes it will make your day out cheaper. Enter now as it’s a super quick giveaway! 10 Readers can win a family pass to Bluefit Aquatic Centres. Perfect for the school holidays and to keep little ones and the family occupied, fit and healthy. Enter now to be in the running. 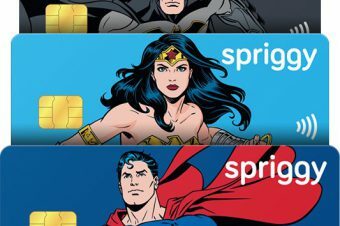 Spriggy now has Super Hero Pre-Paid Cards available – perfect for the superhero-obsessed kid. 5 Readers can win a family Spriggy Account for a whole year! Enter now to be in the running. 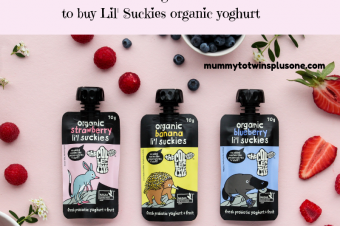 Lil’ Suckies Organic Yoghurt is so yummy and healthy, perfect for school lunches and snacks. 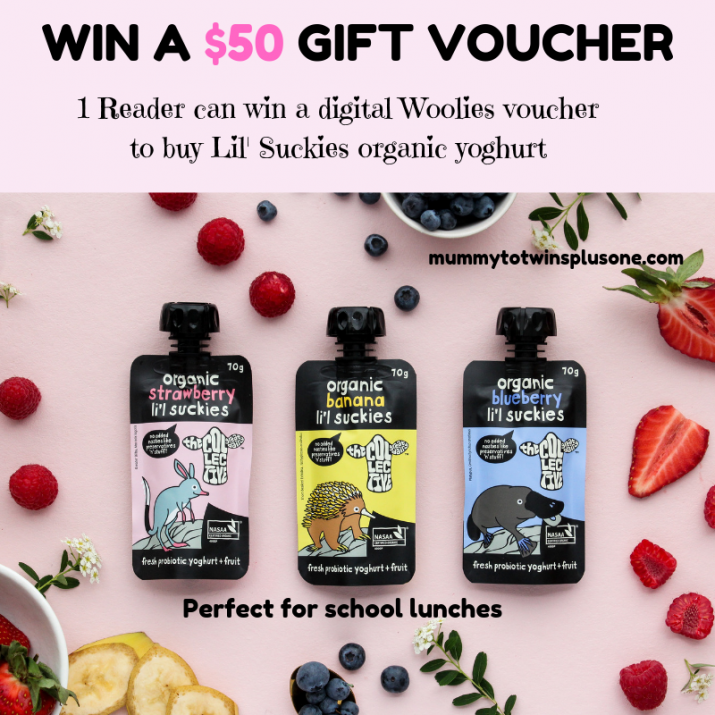 Win a $50 voucher to buy all the Lil’ Suckies Organic Yoghurt for back to school, and learn more about how good they are for you. 1 Reader can win a family pass to see the Christmas Lights Spectacular! Yes, a massive saving of $99 to add to your fun family trip to the Hunter Valley. 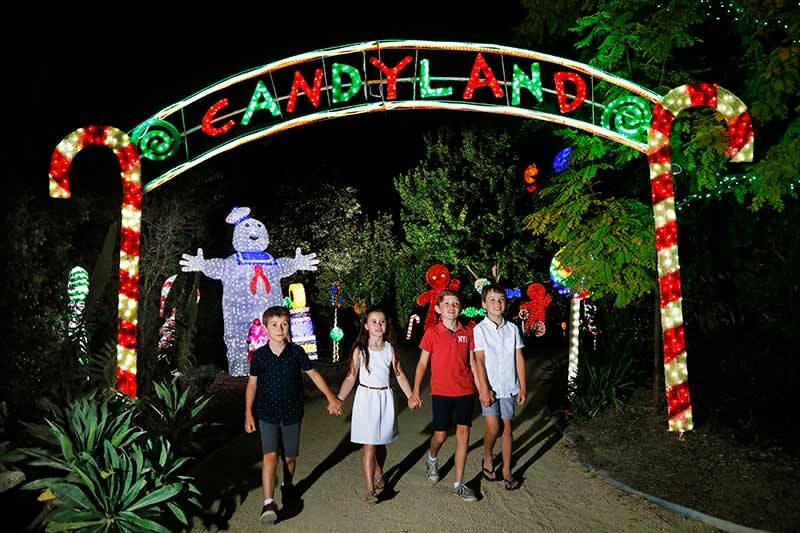 We had a blast at the Christmas Lights Spectacular and there is so much to do and see in the Hunter Valley. 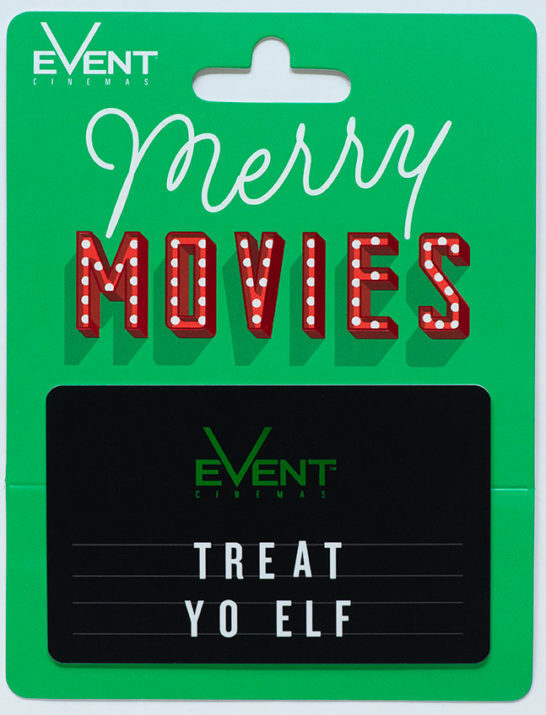 Enter now to have a great treat for the holidays. Hello. 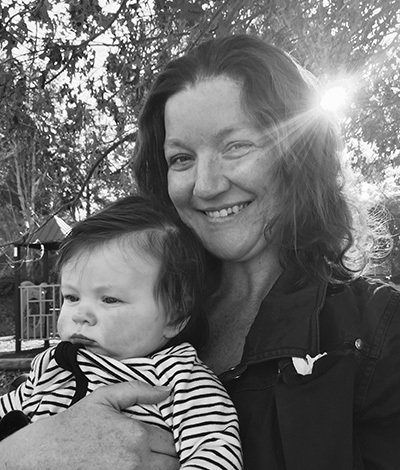 My name is Suzanne and I am the mum behind the Mummy to Twins Plus One blog. 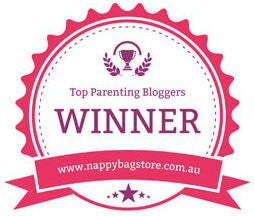 Don't miss a thing, giveaways, special deals, events & more! Great ! Love it! Got to be in it!